Biking in Denmark with Ruby - Different bike tours in Denmark for bike enthusiasts from all around the world. 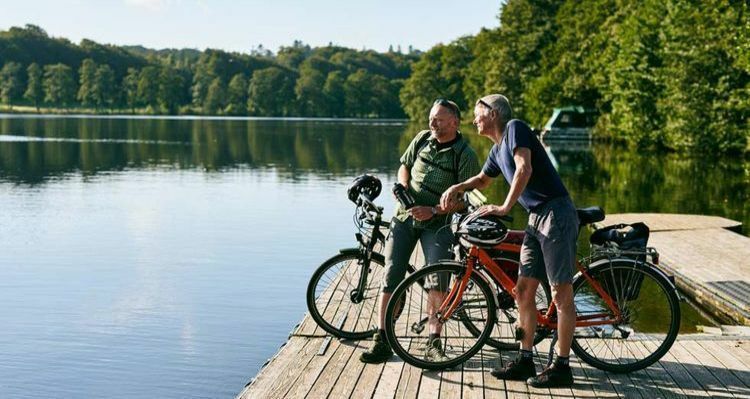 Danes love biking and our tiny country offers a great variety of beautiful routes! We have carefully selected very popular and bike friendly routes in both the islands of Zealand (Sjælland) and Funen (Fyn) as well as on the peninsula, Jutland with a sidetrip to the Energy Island of Samsø. We have organized different bike tours in Denmark for bike enthusiasts from all around the world. Generally our tours are individual self-guided tours. Some tours a particularly suitable for families with children and some tours have longer stages more suitable for the more trained cyclist. There’s a route for everyone!